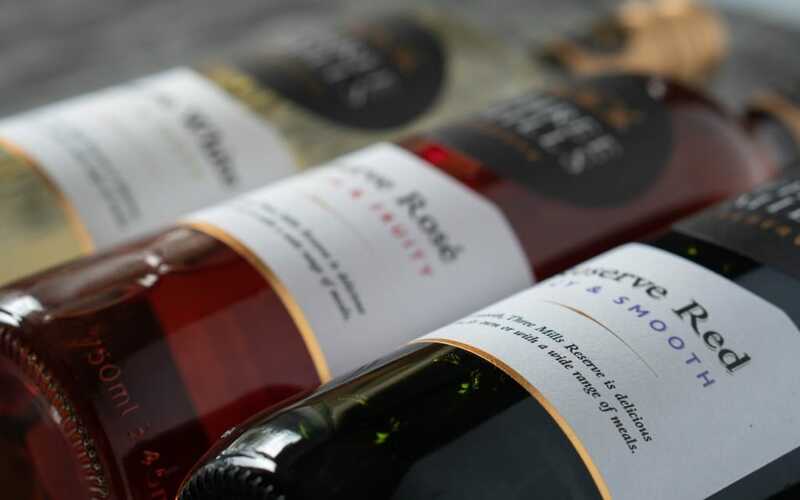 If you are a wine connoisseur – then it’s likely that you spend a lot of time investing and choosing you’re fine wines as part of a collection you may be working on. But once you have the wine, how do you store it? We’ve together some rules to follow when storing wine – so you can make the most of the product. No matter what kind of wine you are storing, you should ensure that the temperature is between 10 and 14 degrees. When it comes to storing wine, the optimum temperature is 12 degrees. The temperature should always be as consistent as possible. If you are serving the wine, it could be that you have a cooler that’s complete with 2 different temperature gauges that you can easily switch between. You will have most likely have heard before that if you spend too much time out in the sun, it can speed up the ageing process – the same goes for wine. No wine reacts well to light – and as well as causing it to age, it can also degrade its quality. As sunlight has UV rays, this is particularly bad for wine. This is why you will notice on a lot of wine bottles these days that have tinted or coloured glass. This is to protect the wine from the sunlight. If you do have a fine wine collection, a solid door is probably the best protection – or you could seek the services of wine storage experts. For example, there’s the company Octavian whose cellarage is 100 feet below the Wiltshire Hills – so as you can imagine, the wine there is definitely kept out of the sun! This is probably the best choice if you have concerns about whether you can store your wine in the right conditions. Wine isn’t a cocktail – it doesn’t like to be shaken. It doesn’t react well to any vibration, in fact, so you should avoid this wherever possible. The best way to deal with this is to make sure your wine cooler has a silencer. You also may want to opt for a wine rack that is wooden, as this tends to absorb vibrations better than other available materials. The air must be pure when you are storing wine; there can’t be any smells. The reason for this is that wine breathes through its cork. If you put your fridge in an ordinary refrigerator, there can be lots of smells and odours that affect the wine. If you invest in a good wine cooler, they should have the necessary ventilation or filter to keep your wines safe and secure. As the cork dries, the wine will automatically rise up and be replaced by air. This could, in turn, sour the wine. Humidity should be at between 50-75% in order to avoid this from happening. You should also ensure that your wines are stored sideways. Storing your wine in a wine cabinet is also the best option for this. If you have a wine collection that you want to make the most of, then make sure you follow these golden rules.